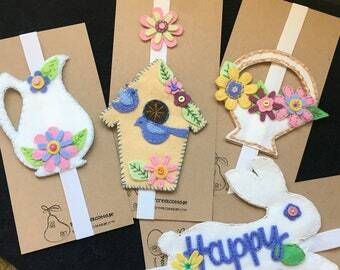 Design your own Cross Planner Band/ Bookmark with these fun kits. 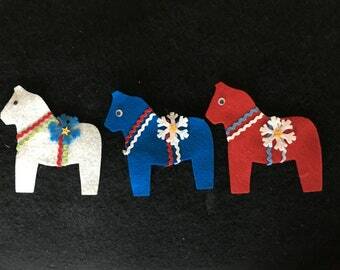 Choose your favorite flower colors, greenery, and animal (lamb or dove); from the drop down menu. 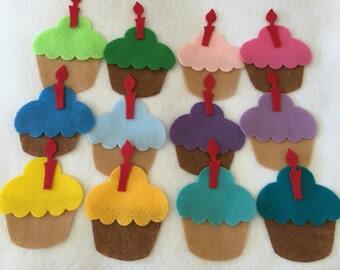 Stitch using your favorite embroidery technic; embroidery floss or even glue your felt shapes onto your cross. You are the master designer and creator. We supply the elements..you supply the creative flair. Simple layout and sewing instructions are included in the kit. 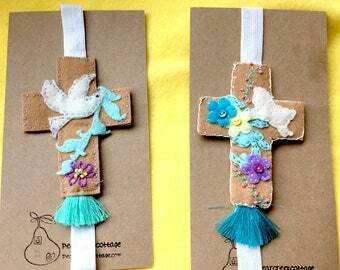 These cross planner bands are fun and easy to make. They are great to give away as gifts, or keep for yourself. 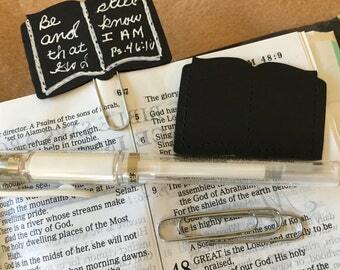 You can use them on books, journals, planners, Bible journaling, readers and more. Finished Bands measure approx. 14"-15". 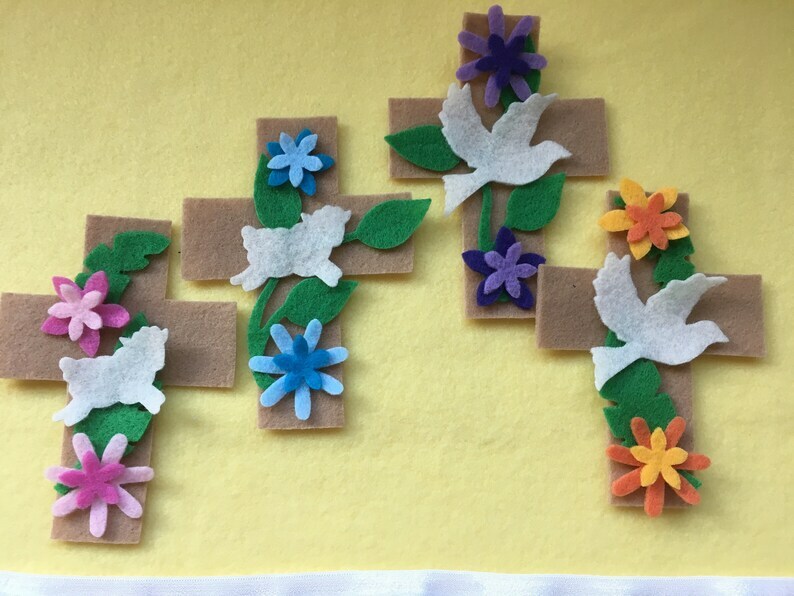 2 Felt blank crosses. Measures approx. .4-3/8"x 3-1/4"
4 flowers in your color choice measure approx. 3/4"-1-1/4"
- 2 Tropical Leaves -Large leaf measures approx. 1" x 2-1/ 2": Small leaf measures approx. 5/8" x 1-3/4"
This kit will complete 1 planner band.